Horoscopes for the week of January 21–27, 2015. 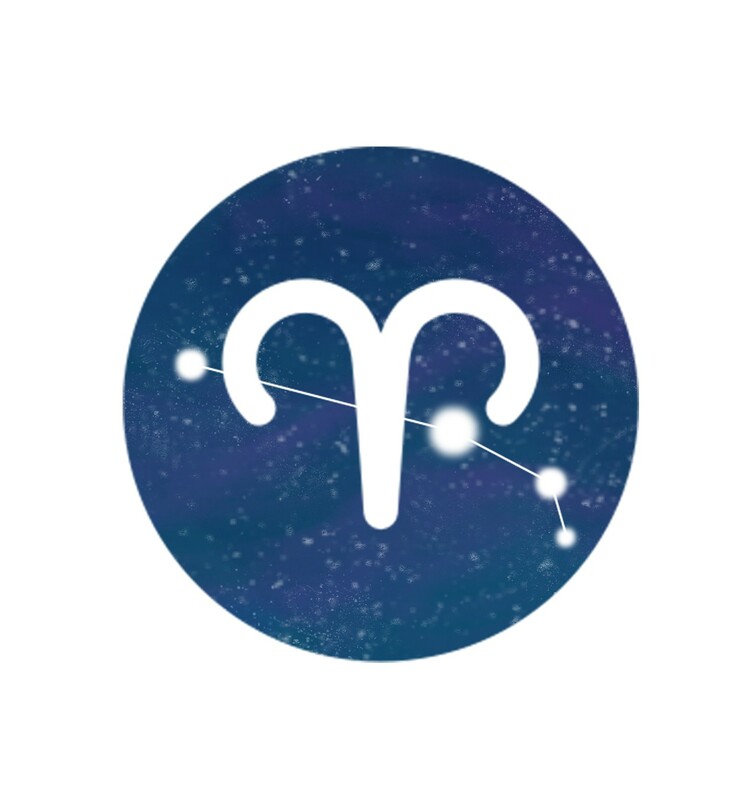 Aries (March 21–April 19): The next four weeks could potentially be a Golden Age of Friendship — a state of grace for your web of connections; a lucky streak for collaborative efforts. What can you do to ensure that these cosmic tendencies will actually be fulfilled? Try this: Deepen and refine your approach to schmoozing. Figure out what favors would be most fun for you to bestow, and bestow them. Don't socialize aimlessly with random gadabouts, but rather gravitate toward people with whom you share high ideals and strong intentions. Taurus (April 20–May 20): On a clear day, if you stand at the summit of Costa Rica's Mount Irazú, you can see both the Atlantic and Pacific Oceans. It's not hard to get there. You can hop a tourist bus in the nearby city of San José and be 11,200 feet high two hours later. This is a good model for your next assignment: Head off on a stress-free jaunt to a place that affords you a vast vista. If you can't literally do that, at least slip away to a fun sanctuary where you'll be inspired to think big thoughts about your long-range prospects. You need a break from everything that shrinks or numbs you. Gemini (May 21–June 20): A filmmaker working on a major movie typically shoots no more than four pages of the script per day. A director for a TV show may shoot eight pages. But I suspect that the story of your life in the near future may barrel through the equivalent of 20 pages of script every 24 hours. The next chapter is especially action-packed. The plot twists and mood swings will be coming at a rapid clip. This doesn't have to be a problem as long as you are primed for high adventure. How? Take good care of your basic physical and emotional needs so you'll be in top shape to enjoy the boisterous ride. Cancer (June 21–July 22): The city of Paris offers formal tours of its vast sewer system. Commenting at an online travel site, one tourist gave the experience five stars. "It's a great change of pace from museums full of art," she wrote. Another visitor said, "It's an interesting detour from the cultural overload that Paris can present." According to a third, "There is a slight smell but it isn't overpowering. It's a fascinating look at how Paris handles wastewater treatment and clean water supply." I bring this up, Cancerian, because now is a favorable time for you to take a break from bright, shiny pleasures and embark on a tour of your psyche's subterranean maze. Regard it not as a scary challenge, but as a fact-finding exploration. What strategies do you have in place to deal with the messy, broken, secret stuff in your life? Take an inventory. Leo (July 23–Aug. 22): "When I look at a sunset, I don't say, 'Soften the orange a little on the right hand corner, and put a bit more purple in the cloud color.'" Pioneering psychologist Carl Rogers was describing the way he observed the world. "I don't try to control a sunset," he continued. "I watch it with awe." He had a similar view about people. "One of the most satisfying experiences," he said, "is just fully to appreciate an individual in the same way I appreciate a sunset." Your assignment, Leo, is to try out Rogers' approach. Your emotional well-being will thrive as you refrain from trying to "improve" people — as you see and enjoy them for who they are. Virgo (Aug. 23–Sept. 22): The future is headed your way in a big hurry. It may not be completely here for a few weeks, but even then it will have arrived ahead of schedule. Should you be alarmed? Should you work yourself into an agitated state and draw premature conclusions? Hell, no! Treat this sudden onrush of tomorrow as a bracing opportunity to be as creative as you dare. Cultivate a beginner's mind. Be alert for unexpected openings that you assumed would take longer to appear. Libra (Sept. 23–Oct. 22): More than one-third of all pregnancies are unintended. The two people involved aren't actually trying to make a baby, but their contraceptive measure fails or isn't used at all. According to my analysis, you heterosexual Libras are now more prone to this accidental experience than usual. And in general, Libras of every sexual preference must be careful and precise about what seeds they plant in the coming weeks. The new growth you instigate is likely to have far-reaching consequences. So don't let your choice be reckless or unconscious. Formulate clear intentions. What do you want to give your love to for a long time? Scorpio (Oct. 23–Nov. 21): I was a rock musician for years, which meant that I rarely went to bed before dawn. I used to brag that my work schedule was from 9 to 5 — 9 p.m. to 5 a.m., that is. Even after I stopped performing regularly, I loved keeping those hours. It was exhilarating to be abuzz when everyone else was asleep. But two months ago, I began an experiment to transform my routine. Now I awake with the dawn. I spend the entire day consorting with the source of all life on earth, the sun. If you have been contemplating a comparable shift in your instinctual life, Scorpio — any fundamental alteration in your relationship to food, drink, exercise, sleep, perception, laughter, love-making — the next few weeks will be a favorable time to do it. Sagittarius (Nov. 22–Dec. 21): You Sagittarians are often praised but also sometimes criticized for being such connoisseurs of spontaneity. Many of us admire your flair for unplanned adventure, even though we may flinch when you unleash it. You inspire us and also make us nervous as you respond to changing circumstances with unpremeditated creativity. I expect all these issues to be hot topics in the coming weeks. You are in a phase of your cycle when your improvisational flourishes will be in the spotlight. I, for one, promise to learn all I can from the interesting detours that result from your delight in experimentation. Capricorn (Dec. 22–Jan. 19): Capricorn world-changer Martin Luther King Jr. was arrested and sent to jail on 29 different occasions. His crimes? Drawing inspiration from his Christian faith, he employed nonviolent civil disobedience to secure basic civil rights for African Americans. He believed so fiercely in his righteous cause that he was willing to sacrifice his personal comfort again and again. The coming months will be a favorable time to devote yourself to a comparable goal, Capricorn. And now is a good time to intensify your commitment. I dare you to take a vow. Aquarius (Jan. 20–Feb. 18): The birds known as mound-builders are born more mature than other species. As soon as they peck themselves out of their eggs, they are well-coordinated, vigorous enough to hunt, and capable of flight. Right now I see a resemblance between them and many of you Aquarians. As soon as you hatch your new plans or projects — which won't be long now — you will be ready to operate at almost full strength. I bet there won't be false starts or rookie mistakes, nor will you need extensive rehearsal. Like the mound-builders, you'll be primed for an early launch. Pisces (Feb. 19–March 20): You are not purely and simply a Pisces, because although the sun was in that astrological sign when you were born, at least some of the other planets were in different signs. This fact is a good reminder that everything everywhere is a complex web of subtlety and nuance. It's delusional to think that anyone or anything can be neatly definable. Of course it's always important to keep this in mind, but it's even more crucial than usual for you to do so in the coming weeks. You are entering a phase when the best way to thrive is to know in your gut that life is always vaster, wilder, and more mysterious than it appears to be on the surface. If you revere the riddles, the riddles will be your sweet, strong allies.